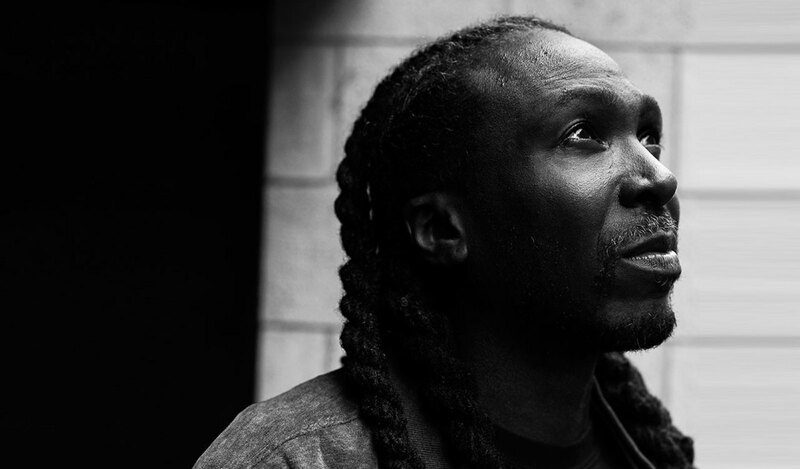 Besides being one of Chicago’s finest producers, RP Boo is also known as the originator of footwork music. His music is of a propulsive and repetitive nature: rapid, bouncy beats have a weightless feel, floating free between abstraction and precision. Ahead of his performance at Le Guess Who?, FACT Magazine visited RP Boo in his studio for their 'Against The Clock' sessions, where musicians and producers are asked to build a track within 10 minutes: "We’ve been eager to get RP Boo on Against The Clock for a while now, and he didn’t disappoint. Watch him build a footwork beat in just 10 minutes." Watch the session in full below. RP Boo performs at Le Guess Who? as part of the program curated by Moor Mother. Also performing at the festival are a.o. Art Ensemble of Chicago, Neneh Cherry, Kelman Duran, 700 Bliss, LYZZA, Islam Chipsy & EEK, FAKA, Saul Williams & King Britt present 'Unanimous Goldmine', and many more.